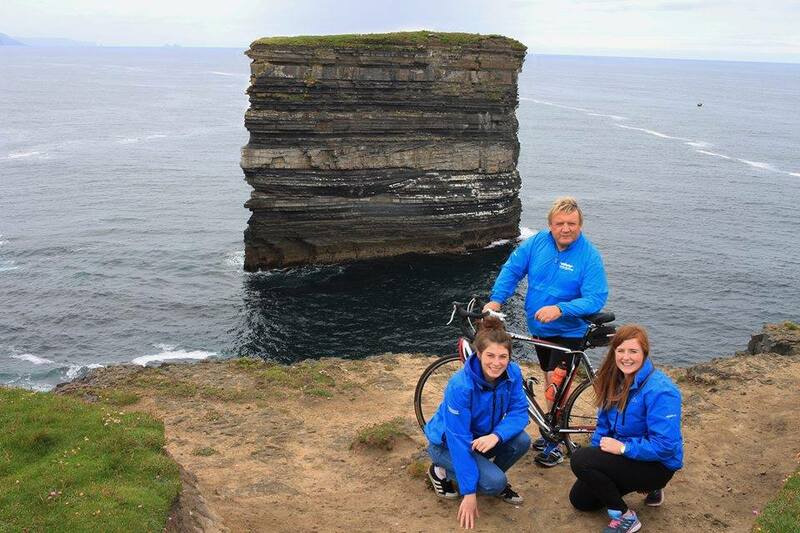 Castlebar - County Mayo - The Wild Atlantic Way - "The Journey Of A Lifetime"
Described as ‘The Journey Of A Lifetime' - the 2,500km route of the Wild Atlantic Way has proven to be just that. 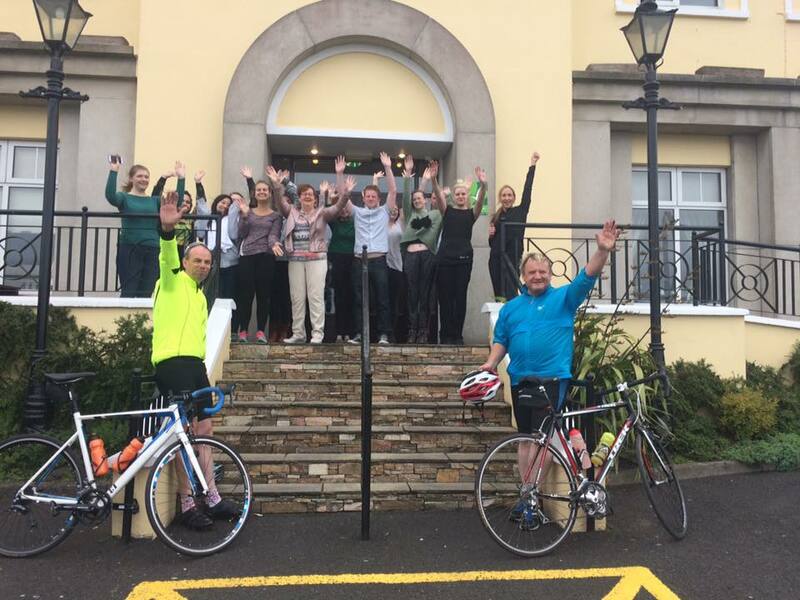 On June 22nd, we took on the challenge of cycling this spectacular challenge to raise much needed funds for Pieta House, Preventing Suicide and Self Harm and we did it!. 14 days of fun, laughter, blood, sweat, tears, aches and not forgetting.....Sudacrem!. 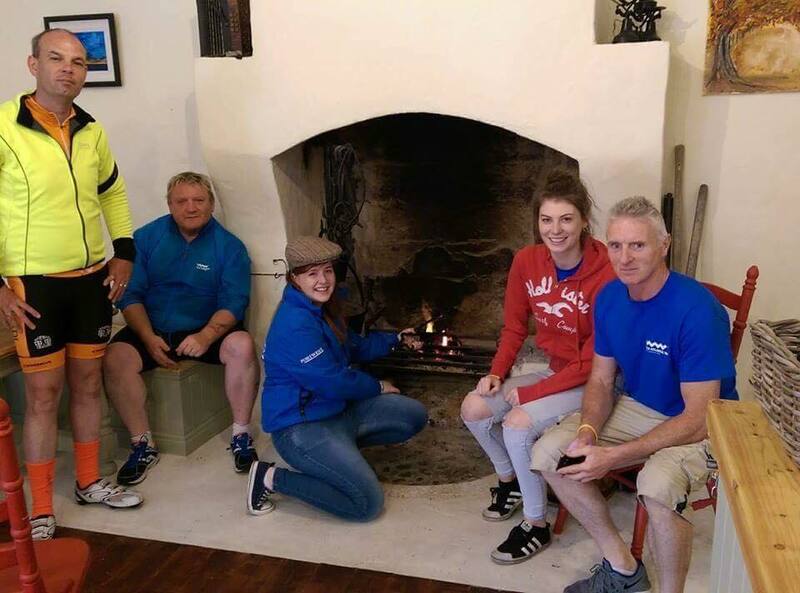 Our team consisted of Johnny Van Den Oosten, Katie Hughes, Norman Monaghan, Patrick Mc Gowan, Clara Hickey, and Tommie Moran. 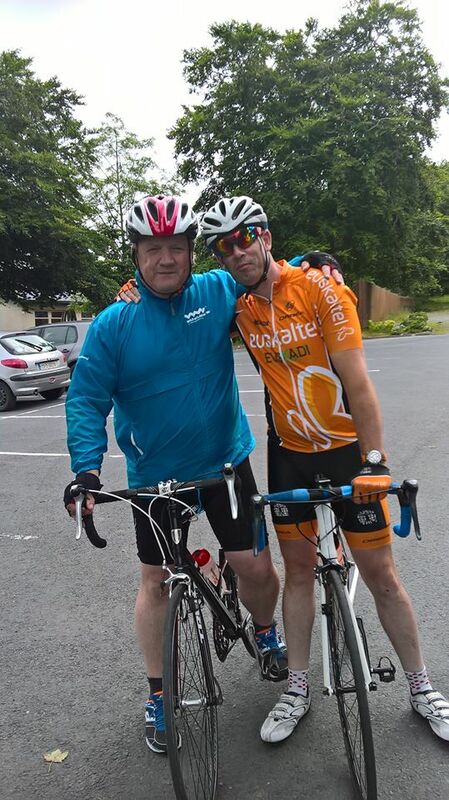 We would like to thank the following people for making our challenge possible: Our main sponsors - Portwest Ireland (Westport), Noel Kavanagh Jnr. (SuperValu Westport O'Connor's), Michael Lennon (Westport Woods Hotel), Flat Out, Tommy Stenson- Sean Nós Dancer, Tom Jennings, Ray Forde, Michael S. Togher, Kerrie Ahern, Philip Shanahan, Frame Productions, Mid West Radio and CRCfm.